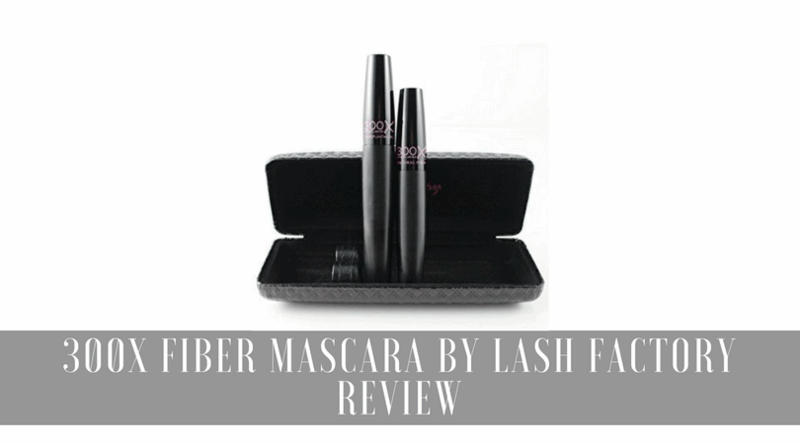 Lash Factory 300X Fiber Mascara Review. Does This Thing Really Work? 300X Fiber Mascara by Lash Factory is a fiber-based lash mascara that claims to increase lash volume by up to 300%. 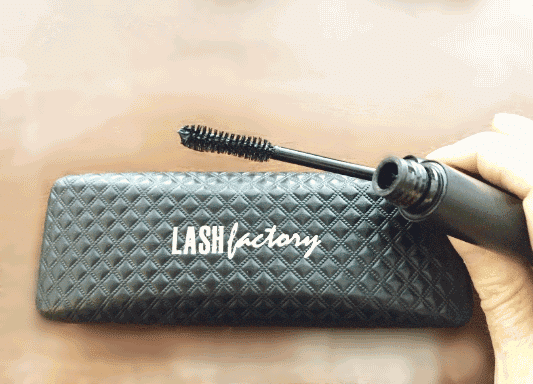 For those of us who prefer to skip false lashes and extensions, Lash Factory claims that their 300X formula will provide false-lash fullness in an easy to apply the formula. With so many products on the market falling short today, can 300X live up to its claims? Up to 300% increased volume - does it live up to the hype? One benefit of fiber-based lash products is the ability to add immense amounts of volume without resorting to false lashes. 300X claims to increase lash volume by a whopping 300%. However, many reviewers were unable to achieve such dramatic results, stating that they didn't see much more length or volume than they would with a traditional store bought mascara. Lash Factory claims that their fibers and gel are specially formulated for up to 24 hours of flake-free wear. However, the fibers are quite large and thick, and the gel doesn't provide enough hold to keep the fibers from flaking throughout the day. Users reported that the fibers began to flake immediately and continued to flake significantly throughout the day. Besides the obvious aesthetic problem this poses, the fibers tended to fall into users' eyes, causing significant irritation and discomfort. Application - "difficult, messy and time-consuming"
While the application instructions seem simple enough, most users found this product tedious and messy to apply. The first step is to apply a single coat of transplanting gel, which the fibers will adhere to. While the gel is still wet, apply a coat of fibers to the middle and ends of the lashes. For added volume, you may wish to apply a few coats of fibers. Be sure to add more transplanting gel between each layer of fibers, allowing at least 45 seconds in between layers. Finish by "sealing" the fibers with a final coat of transplanting gel. Use a lash comb to separate individual lashes. Most users found the application process to be tedious and messy, with fibers getting everywhere immediately after removing the wand from the tube. In order to achieve the desired results, many layers had to be applied, which adds to the application and drying time. Been dreaming of fluffy, lush lashes? You might want to look elsewhere. Even when applied exactly as directed, the results were spidery, unnatural looking, and clumpy. Many users said that they could achieve more natural results with false lashes than with 300X. Even after combing through the lashes with a lash comb, the fibers quickly clump together. At a regular retail price of $50, 300X is as pricey as many high-end fiber mascaras. One tube can be used for up to 80 applications, however, some users found that they needed up to 4 coats at one time in order to achieve their desired effect. Despite the bold claim of a flake-free, easy-to-apply fiber mascara capable of delivering massive amounts of volume, customer reviews widely reveal that Lash Factory's 300X falls far short. While a few users were able to achieve the volume it promised to deliver, the end results left something to be desired. Though they saw added volume, the lashes ended up looking clumpy, spidery and extremely unnatural. At $50 a tube, customers expected the product to be on par with higher end fiber mascaras which deliver excellent results quickly and easily. On top of its subpar results and difficult application, 300X caused significant eye irritation for an alarming number of users. Although the product’s ingredients are touted as being all-natural and hypoallergenic, flaking fibers fell into users’ eyes and caused irritation and discomfort. Many users said that the fibers continued to flake throughout the day, forcing them to either completely remove the product or tolerate it for the whole day. What's better than 300X Fiber Mascara by Lash Factory? 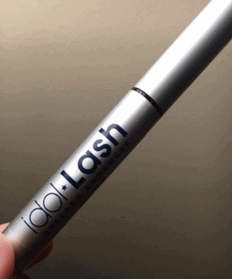 If you’re looking for a solution that will add length and volume without the mess or irritation, consider Idol Lash. With natural ingredients, an easy-to-apply formula, Idol Lash is one of the top eyelash growth products available on the market today. ​Read the Idol Lash review here.